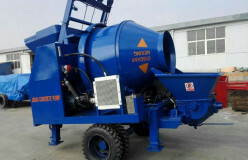 How to Calculate the Output Capacity of Concrete Mixer Pump? 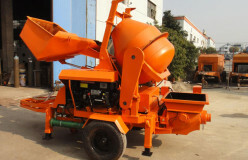 How to Correctly Operate Small Concrete Pump for Sale? 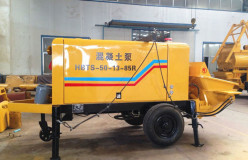 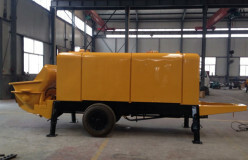 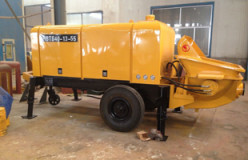 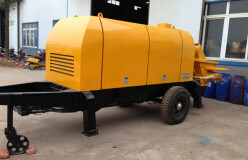 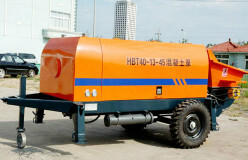 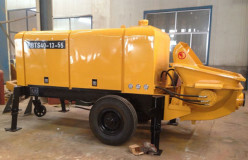 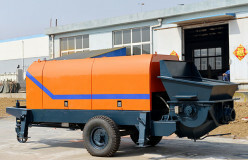 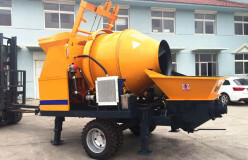 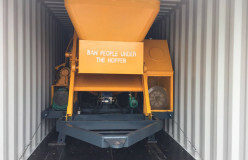 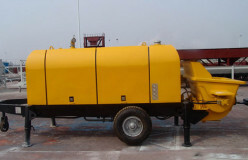 What Are the Features and Advantages of Our Concrete Pumps for Sale? 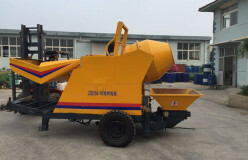 Our JBS Electric Concrete Mixer Pump for Sale was Exported to New Zealand in September, 2016. 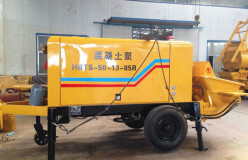 Welcome to China to visit our factory if you have the interest. 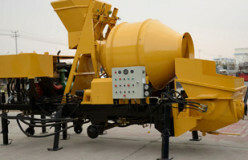 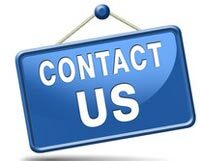 We will provide you with high quality products, heartfelt services and competitive price. 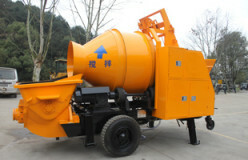 If you are looking for a good concrete mixer pump, welcome to visit us to check our pump at any time. 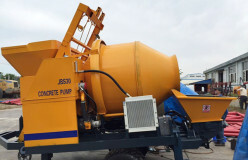 How to Extend the Service Life of Concrete Pumps?